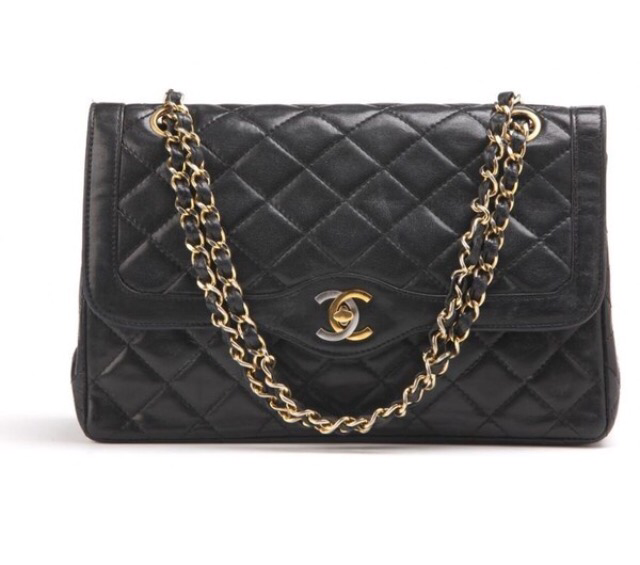 Chanel Double Flap Black Lambskin Bag: I have been lusting after a classic Chanel bag for quite sometime. I think it’s the perfect investment bag. Christian Louboutin Fifi Booty: I’m not really big into heels, even though I prob should be (being only 5″2). 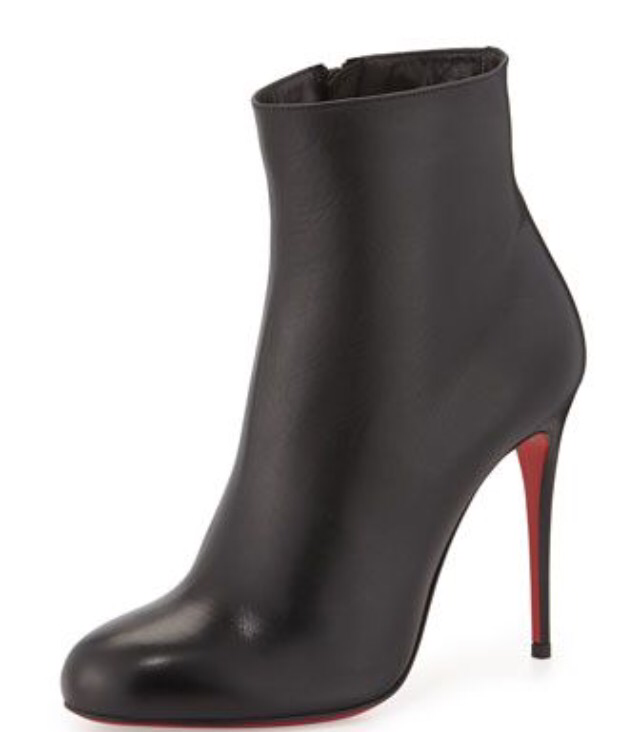 Classic black that goes with everything and the famous red bottoms. 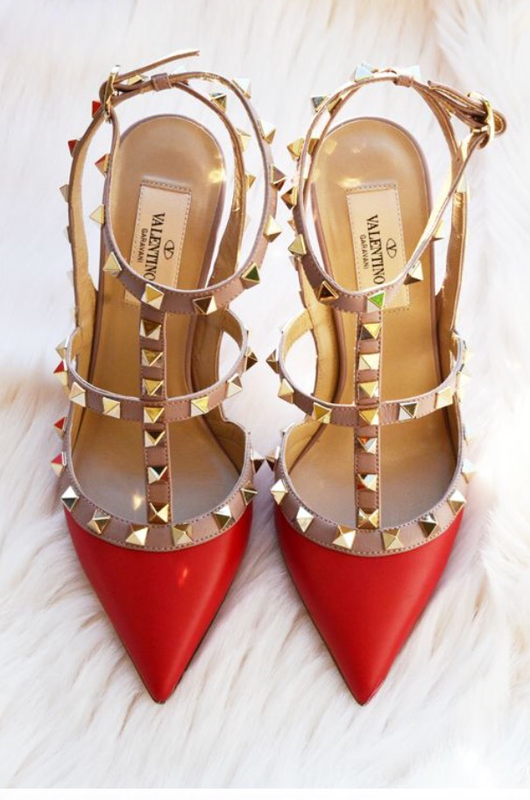 Valentino Rockstud T-Strap Pump: Love these pumps. Again I am not into heels but I can so see myself rocking these! Moncler Bady Lacquer Hooded Short Down Coat in Black. This coat is great to keep you warm and looking stylish. I hate wearing big bulky coats. 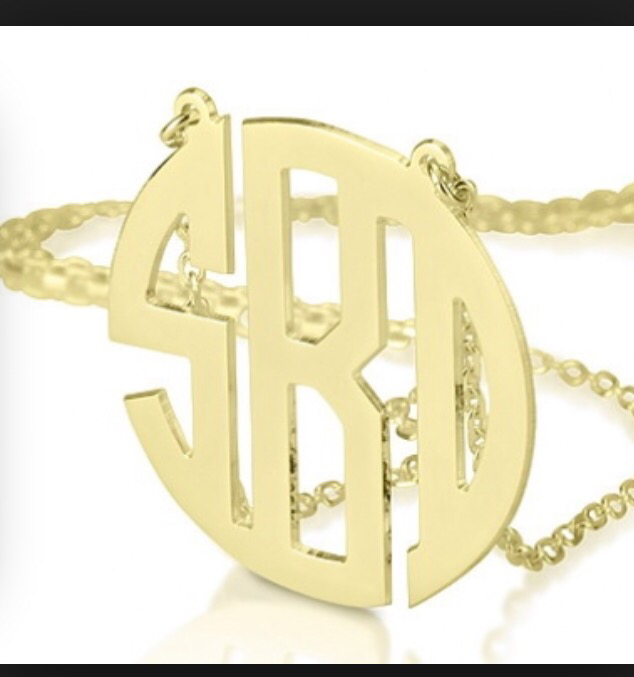 Monogram necklace : I already have a cheap version that is tarnishing so I would love to get one in real gold! Monogram is still on trend. 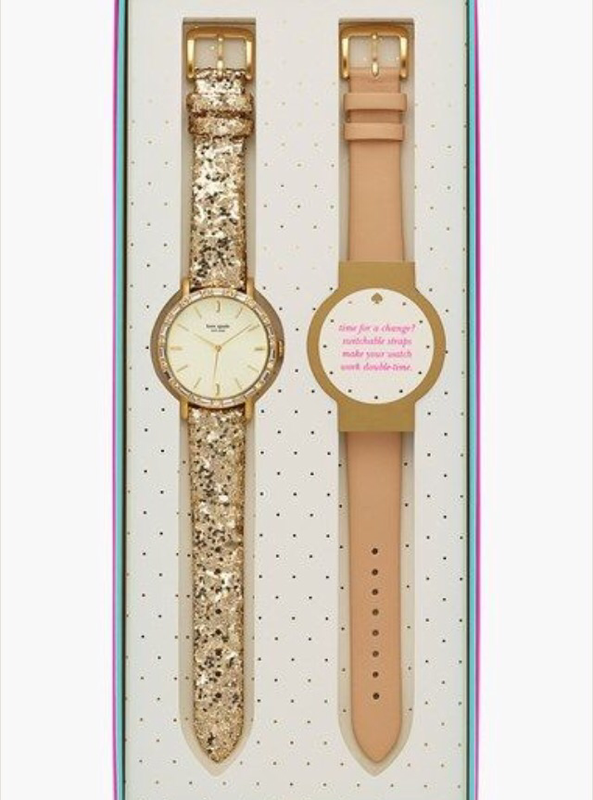 Kate Spade New York metro crystal bezel watch & straps set, 38mm. Anyone who knows me will tell you I love sparky things..and this watch is def sparkly. It will dress up any outfit !